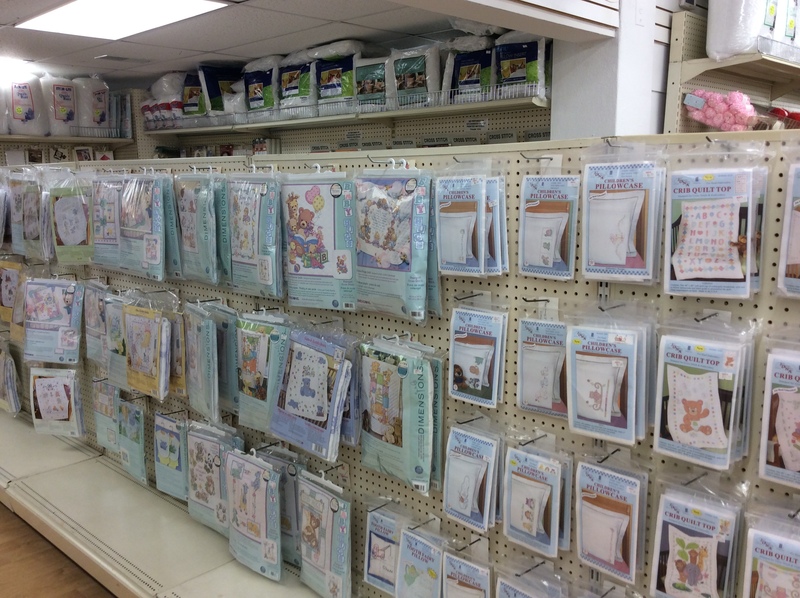 Ben's is your headquarters for everything crafts and DIY, including stickers, yarn, fabric, glue, quilting supplies, paper crafts, and many more craft supplies. 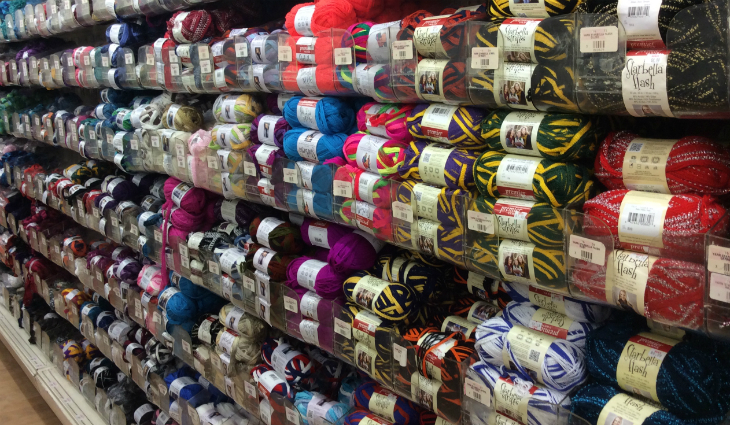 Visit your local Ben's store to see the amazing selection at your fingertips! 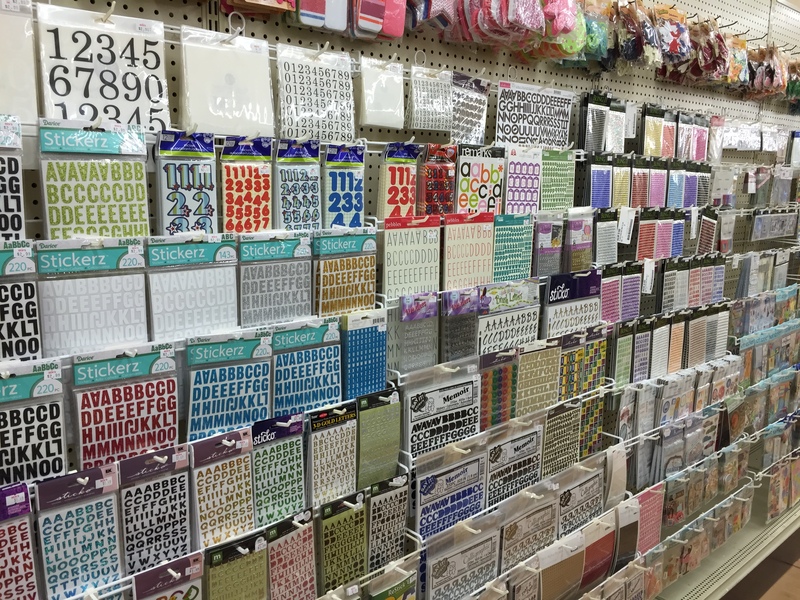 stickers, art books, cards, scrapbooking, albums, stamps, and more! 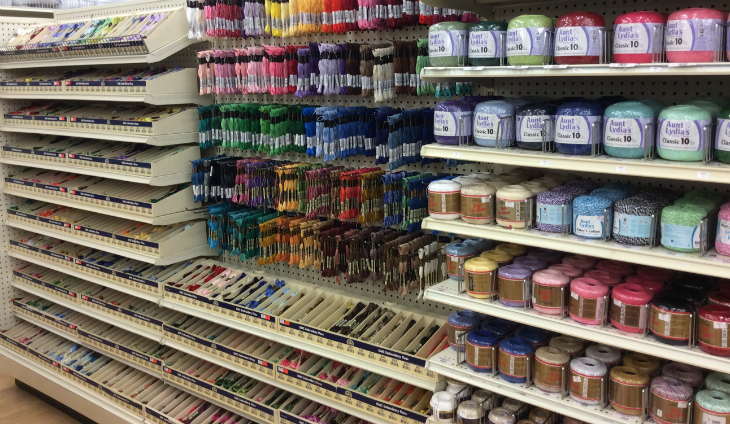 everything you need for crocheting: specialty threads, hooks, needles, patterns, adn tyhe experts to help you.